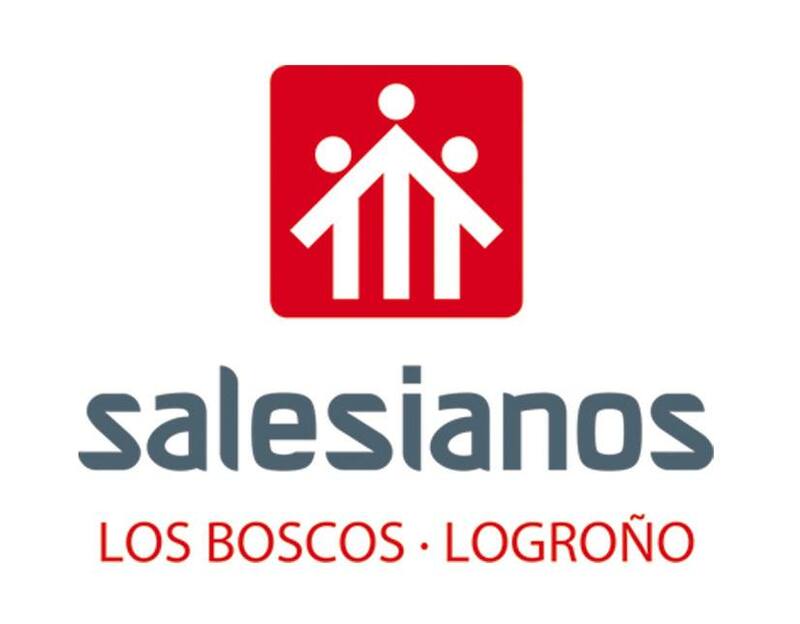 Students from Salesianos Los Boscos are going to work on Shakespeare's life and Plays. This is due to the 400 years since his death. This year there are lots of events and activities taking place to commemorate this historic moment. Do you want to know more about him? It goes without saying that learning Shakespeare is going to be AMAZING...!! hELLO, I AM MIGUEL APELLANIZ, FROM 3A. I THINK SHAKESPERAE IS VERY IMPORTANT BECAUSE HE MADE LOTS OF FANTASTICS BOOKS LIKE ROMEO AND JULIET, IT IS MY FAVORITE DRAMA BOOK. Hello! I´m Laura from 3ºA. My class have started with the activity and is very funny!! Hello, I´m Marina from 3ºA. In my class, we are doing an activity of Shakespeare with Penelope. It has just started but I think it will be very interestimg. 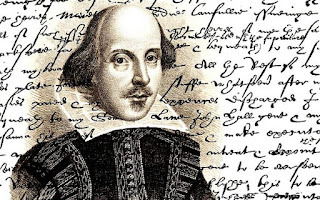 I think this day is very important because Willian Shakespeare is one of most interesting and importand writers on the world.He write very popular plays like Romeo and Juliet. 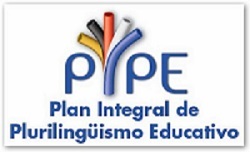 HELLO, I´m Alisan from 1ºA ESO. I THINK SHAKESPEARE IS AN AMAZING POET OF LITERATURE. IT´S VERY FUNNY TO NOW ABOUT HIM. William Shakespeare was a famous author of several works like '' Romeo and Juliet '', although have passed 400 years of his death (23rd of April 1616) his name and works are still as famous. It is going to be funny, I think is interesting know things about William Shakespeare it is very interesting. 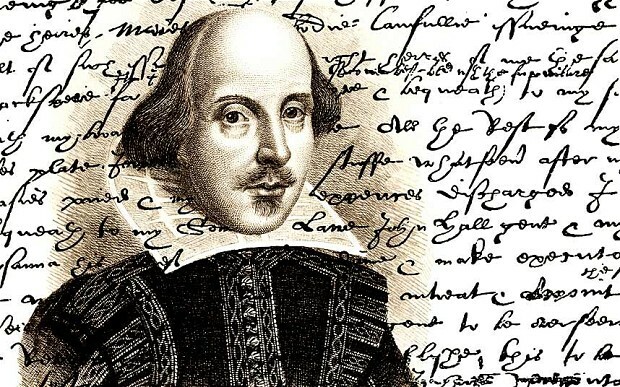 William Shakespeare was a fameus writer. He wrote the fameus book of Romeo and Juliet.